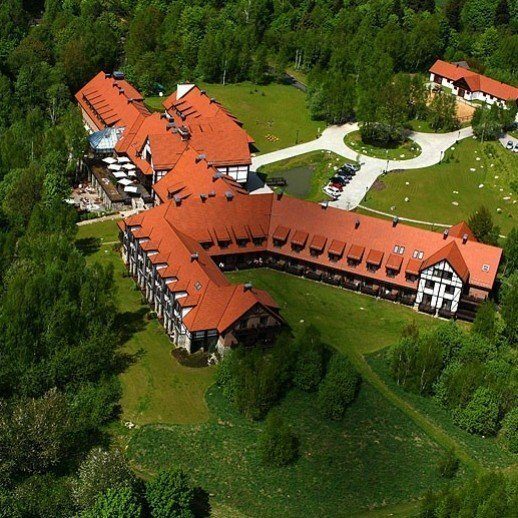 The excellent Dr Irena Eris SPA Hotel, located in the Landscape Park of Dylewskie Hills, is a surprising place surrounded by Masurian Lakes offering the perfect composition of luxury and nature. 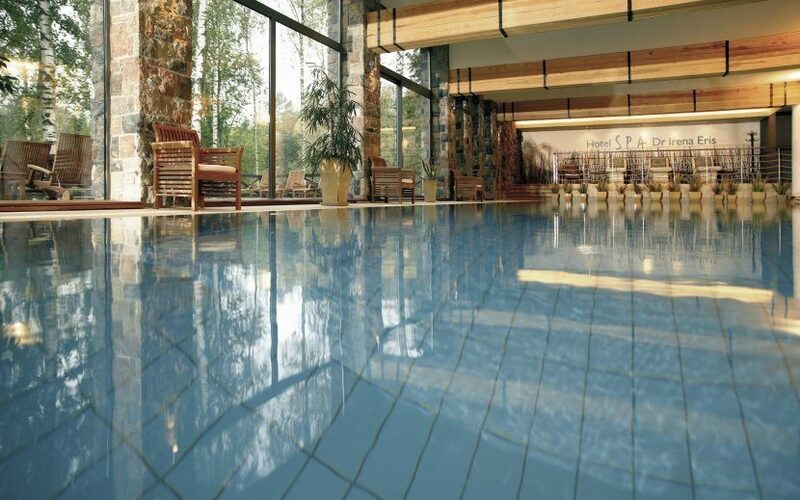 Magnificent Masurian nature and perfectly designed SPA offer is the recipe for a true relaxation. 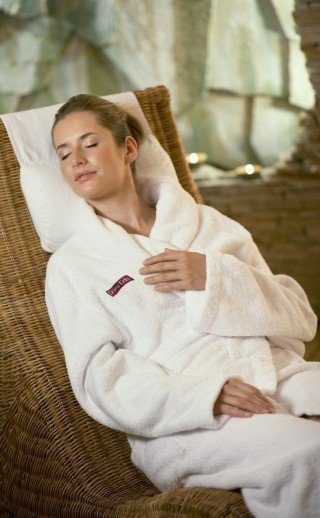 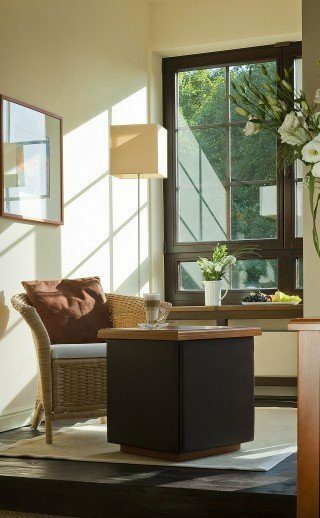 Our professional care will make stress and fatigue disappear, relaxation and the sense of happiness will appear.